PhonePe has Started Giving Free Scratch Cards On Each Money Transfer , Mobile Recharge , DTH Recharge , Bill Payments Etc. Same Like Google Pay(Tez) App Scratch Cards Loot. Best Thing is You Can Earn Unlimited Free Scratch Cards In Week. I Have Just Tested & Get Rs.24 Cashback In PhonePe On Money Transfer. This Offer is Available For All PhonePe Users (Old & New). 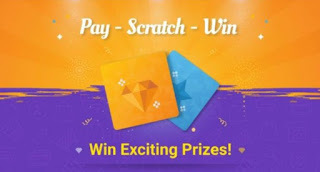 So You Can Start Sending Money Today To Earn Free Scratch Cards From PhonePe. So Start Following Below Steps. 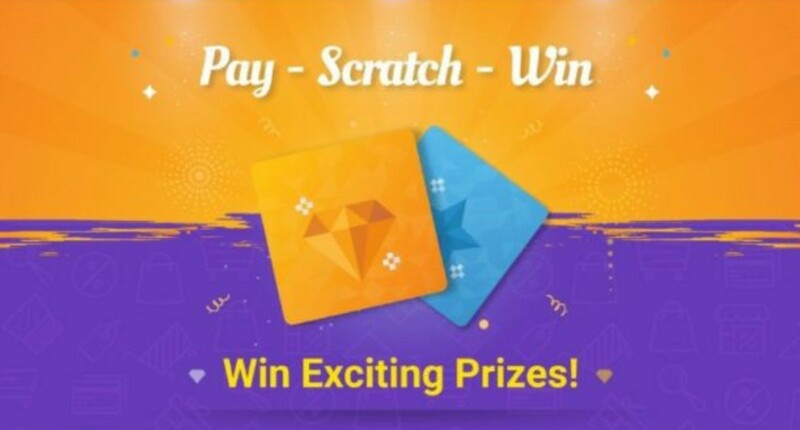 How To Win Scratch Cards From PhonePe ? 7. Click On It & You Can See Your Scratch Card There. Just Scratch it & There Will Be Random Rewards In it.